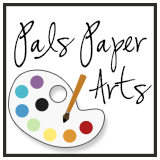 Papercrafts by Patti: PPA Preview and What Have I Been Doing? PPA Preview and What Have I Been Doing? I've been very busy! You will see tomorrow one of the things I was busy with, the Pals Paper Arts Challenge. On Friday, I will be showing a My Digital Studio creation that I did for a special event. I hope you come back tomorrow to see how you can play along with the Pals Paper Arts Design Team and come back Friday to see my special MDS project! 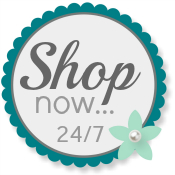 In the mean time, shop at my Online Store any time!